Never said VLC was a GTK app... (As a heads up Firefox is not GTK either) It is just most KDE distros/spins do not use VLC or Firefox as their defaults - typically it is Gnome distros that do this, which is what I said. A second vote for Puppy Linux. It is very good, very small and very fast. Unfortunately, It does a lousy job getting wifi to work. Other distro's do wifi much better, eg, Ubuntu. Yesterday, I installed Zorin 3 and my Netgear WN111 worked after two clicks ...still can't get it working with Puppy. Thanks for the Zorin review. #!crunchbang is no longer ubuntu based. 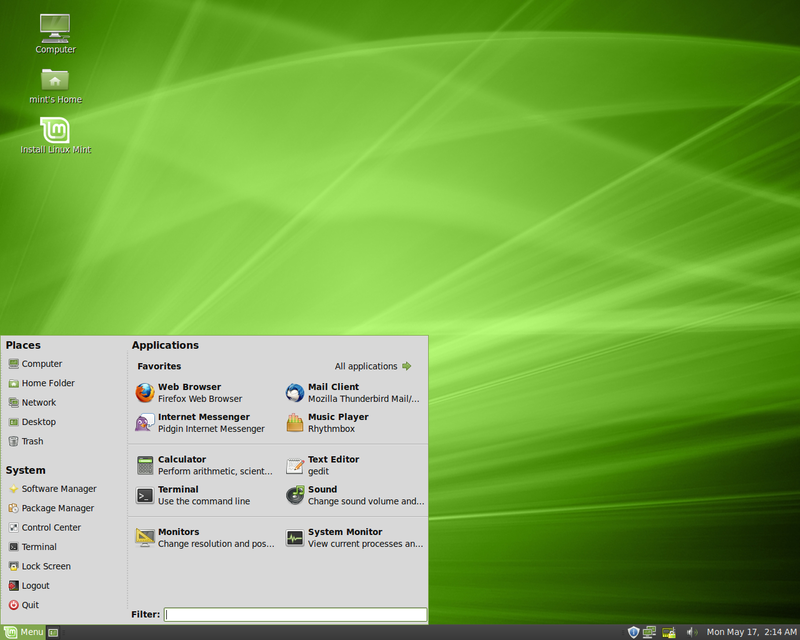 The new version, Satler is Debian Testing based. Also, elive i believe since the last stable version is also Debian testing based. I don't think you can say Zorin is a derivate, it basically skins Ubuntu to look like Windows, Xp, Vista or Windows 7 or a Mac OS. how does this teach people to use open source. The only message it sends is we need things to look like other OS in order to be productive. People are afraid of change - so too much at once is a bad thing. Something like Zorin can help someone "ease into" the transition from using Windows to using Linux. Over the last two years I tested over 180 Linux distros (not all with success), and my two favorites are Mint and Ubuntu. They are really easy to use. I prefer Mint because it works perfectly with remastersys. So for me Mint 9 LTS is my OS for the next 3 years. OMG!! My desk looks like I read your article a week ago. I run a dual-boot system with Win7 & Mint9. The cd's/dvd's on my desk to try include pinguyOS, moonOS, netrunner, zorinOS, and Ultimate Edition. I much prefer ubuntu and it's derivatives to fedora, openSUSE, debian or mandriva. The only non-ubuntu linux distros I've ever had any real luck with are Puppy and pclinuxOS. I believe that even Windows lovers should get to know linux and dual-boot because windows CRASHES!! Then you boot into the linux and save your data, go online, and/or finish up that important project BEFORE spending precious hours getting windows back up running. Thanks for the suggestion -- however, you prove my point. If someone has to create a bash file, then Puppy has problems with wifi. I had to write a script file to get Puppy to work with ZD1211 chip. Why? Why doesn't the Puppy crew take some different gpl code for wifi??? Remember: two mouse clicks and Ubuntu connects with ZD1211, RT2870, or AR9170. The Puppy Wifi Wizard is awful. I just started using PinguyOS and it's the best distro I've tried yet. Thanks! Zorin Rocks!! Its interface is by far the easiest transition from Win. Most distros have a 30 to 75% learning curve if you're coming from Win. Zorin has about a 3-5% learning curve...Mint is my second favorite choice. Suse has some advantages, but is not nearly as easy. Solaris for rock solid stability, but you'd better be willing to learn command line! 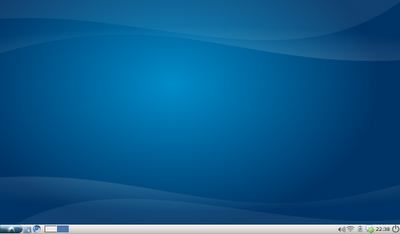 Lubuntu is still beta and buggy with little customization options. Xubuntu is a better stable balance. 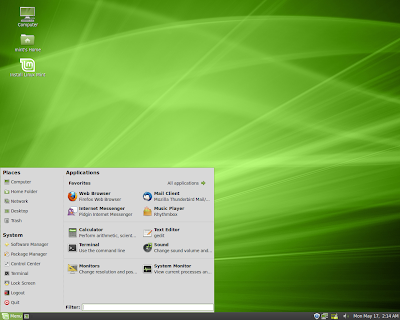 Zenwalk, Debian XFCE and Mint XFCE are pretty cool too. After reading the article and all the comments, I am disappointed that only one reference to the Ultimate Edition by "Thee Mahn" was made. True it is not a OS in it self, but your article is referring to spins. In my opinion, you will be had pressed in finding a more complete variation off Ubuntu. 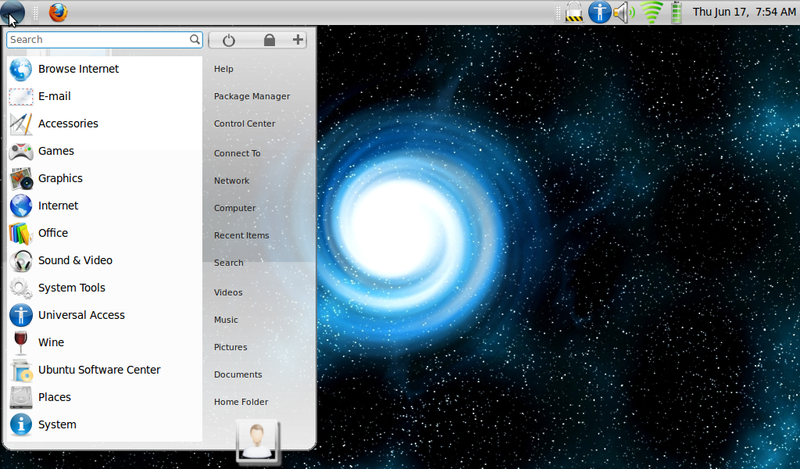 Ultimate Edition 2.7 is based off of Ubuntu 10..04 LTS. The artwork and detail are in my opinion, second to NONE! I have tried most OS, but keep running Ultimate Edition because it is so complete. It comes as ISO/DVD download and has more standard apps installed than most will ever need. It's all there and it works! For What it's Worth! Kudos for the Asus T101MT suggestions. 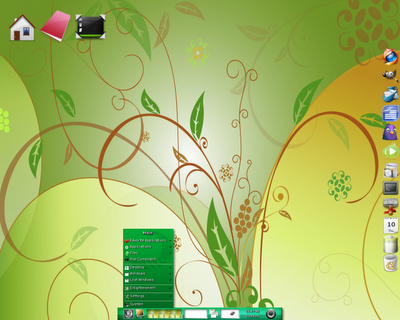 I'd expect most to work with Mint 9 + plasma netbook shell. I wonder if a suitable Puplet can do better for less battery strain and disk space, though. 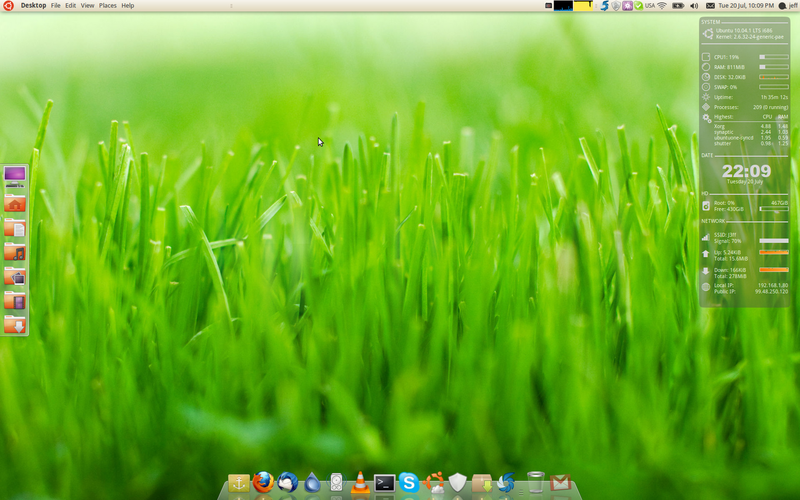 I love Elive, LM64KDE ,not so much Kubuntu Netbook, but Plasma Netbook shell gives a kinda Enlightenment feel. The Asus will be my 1st netbook and I wanna take it bike-packing in Hawaii using solar charging somehow... Any thoughts on battery saving / feature-rich OS tips? Is 64 bit a no-no for netbooks? I'll try EEEbuntu / Pupeee maybe but I'm no wiz on CLI. One more you might have included is Puppy as its now compiled from ubuntu sources. Its developer claims that doesnt make it an ubuntu derivitive but they call it Lucid Puppy. also there is a good Enlightenment version called MacPup that is very well done. Just installed Bodhi on my pasela eeePC 2G Surf. Works! Posting with Firefox 4 beta. The best lightweight Ubuntu based distro I've used is Peppermint Ice which is based on Lubuntu (which I've also tried and liked) but a little more cloud based and works fantastically. I'm looking forward to trying Bodhi once it hits the stable phase. I agree with mtnbiker72. Peppermint Ice is the best, fastest, and lightest, for my taste. It just works. Lubuntu was OK for me until I tried to get my mic to work properly in skype. Then chaos began: ran alsaconf and alsamixer. Even though alsamixer got my mic and mic boost up to what looked like acceptable levels, there was no change in skype. So there is another app hiding in LXDE-land controlling the mic and mic boost. Unfortunately can't find it and so ultimately (when I have the time) I will be dumping lubuntu for something light-weight that I can configure and make work - with a proper forum and docs. I tried Pinguy, and I love it, now is my distro of choice. I realise this article is almost a year old, but i still have to give you a sarcastic, yet heartfelt, "THANKS ALOT!" I am by no means a linux guru, or even amateur. But i have enjoyed playing with distros since i first got into computers. I wont say what version of Mandrake was my first, but Redhat was still free then. After seeing distro watch grow to "google-sized" search results i quit trying. But now i come across your old article, and find not one or two, but 7 new variations to try. In fact i have 7 tabs calling my name right now!! Hi, Jeff, Some good choices, I've tried most of those except Netrunner. If you want to try something wild try Macpup, e17+Puppy. It will run in RAM. If you set up persistence you can download more themes and the special effects modules from their repository. Now, if they'd only get rid of Rox as default file manager! All in all it's fun to mess around with. I think eLive is a dead issue. Everyone bitching in the forum about the $15.00 installer module and it not working, etc. I think the 2 most stable e17 are your Bohdi and PCLinuxOS versions. 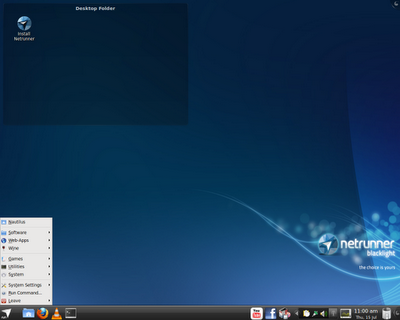 Personally, I'm starting to like the lighter weight versions like Xfce and LXDE. I think Gnome 3 is a dead issue on desktops as is Unity. Well, off to check Netrunner! The AROS Research Operating System is a lightweight, efficient and flexible desktop operating system, designed to help you make the most of your computer. Modesty may demand that you keep Bodhi Linux out of the list but let me add it for you! Others to decide the ranking.